The National Center for Health Statistics reports that one in five adults in the U.S. is overweight or obese. That’s a startling statistic considering excess body fat can lead to a host of serious health problems. The medical team at Livonia Premier Aesthetics in Livonia, Michigan, knows that being overweight is a complex issue. They take a holistic approach to weight loss, tackling all of the genetic, environmental, and behavioral factors causing you to gain weight. To learn more about safe and effective doctor-supervised weight loss, call or click today. You gain weight when you consume more calories than you burn, but the reasons why this happens are usually more complicated. The answers can often be found in your family history, environment, and lifestyle. Understanding why you’ve gained weight is the key to helping you get back to a healthy BMI. Your doctor performs a comprehensive physical exam and reviews your overall health, medications you’re taking, and results from diagnostic tests to determine the cause of your weight gain. How does being overweight impact health? Body mass index (BMI) is the most common tool used to determine if you are overweight or obese. For adults age 20 or older, a BMI of 25 to 29.9 is considered overweight. A BMI of 30 or above is considered obese. The good news is that as you lose weight, your risk of many of these serious conditions decreases. It’s never too late to achieve a healthy weight and boost your energy, mood, and confidence. 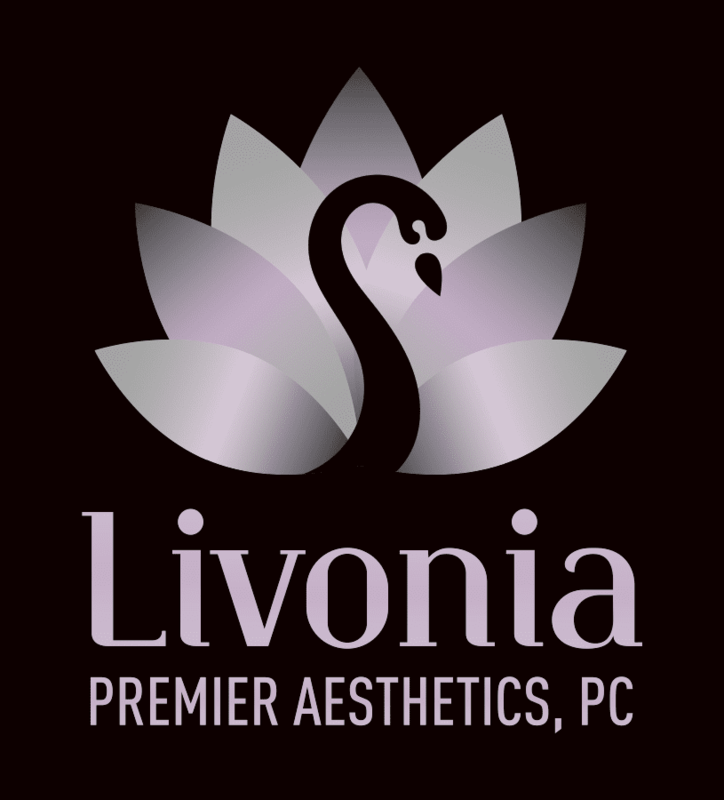 The doctors at Livonia Premier Aesthetics believe holistic, medically supervised weight loss is the safest and most effective way to achieve a healthy BMI. After reviewing your medical history, physical exam, and labs, your doctor creates an individualized weight-loss treatment plan designed to address all of the factors causing you to gain weight. Your doctor carefully monitors your weight-loss plan and checks in with you often to make sure you’re feeling good and staying the course. You have their unwavering support in your weight-loss journey. Call the office or use the convenient online booking system to schedule a comprehensive weight-loss evaluation today.